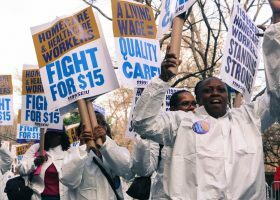 “The Montgomery County Council in Maryland today approved a bill that would raise the County’s minimum wage to $15 by 2020 for large businesses, and by 2022 for small businesses. NELP applauds the Council’s efforts to address the pressing needs of Montgomery County workers and families by approving this bill and urges County Executive Ike Leggett to allow the measure to become law. 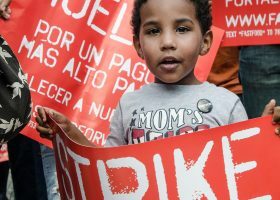 A $15 minimum wage would reverse decades of falling pay, and deliver large raises to thousands of struggling low-wage workers who currently earn as little as $10.75 an hour in the County. “Raising wages boosts consumer spending, as workers spend their larger paychecks at local businesses. 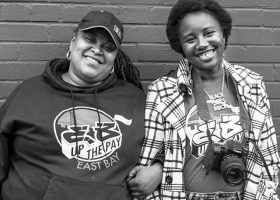 That’s why in other states and cities that have already approved $15 minimum wages, business organizations representing more than 32,000 small businesses have endorsed the $15 minimum wage. “The Washington, D.C. metropolitan area is one of the most expensive in the nation, with the cost of living far surpassing income from low-wage jobs. 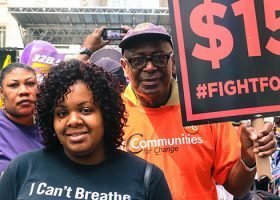 In Montgomery County, single workers without family responsibilities need more than $21 per hour—nearly twice the current minimum wage and five times more than the current tipped subminimum wage—just to pay for the basics. Parents raising young children need much more. 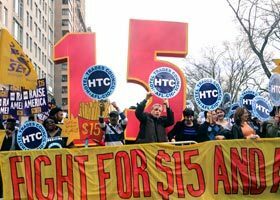 “The dismal prospects presented by rising costs of living and falling or stagnant paychecks are two factors that have pushed more than a dozen states and localities to raise their wage floors to $15 since the Fight for $15 movement began in 2012. 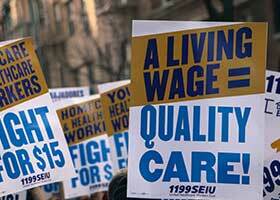 Nearly 10 million workers nationwide will benefit from these measures, and in the coming years, workers will receive more than $40 billion in additional income from minimum wage increases to $15. These states and cities include regions with high costs of living similar to Montgomery County’s, such as the District of Columbia, Los Angeles, San Francisco, Seattle, and New York.